Screen Mirroring to your TV! 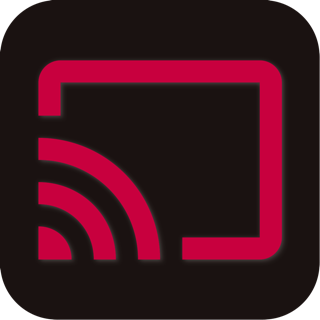 * Wirelessly mirror any app – or anything else – on your iPhone/iPad screen to your LG TV via your home network! * Designed for LG TVs, LG Blu-ray players, and various LG devices! 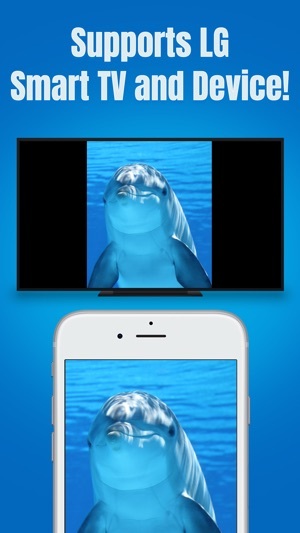 Air Mirror App can wirelessly mirror your iPhone/iPad screen to your LG TV via your home network. 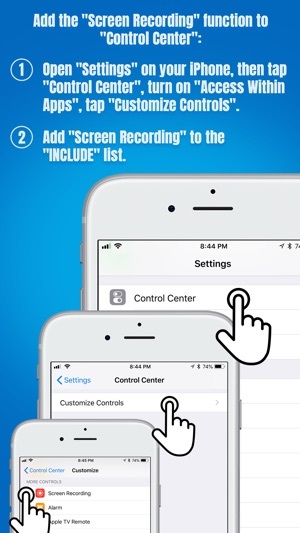 Just follow the guide below to complete the initial setup – and your iPhone/iPad screen will appear instantly on your TV! It's great for watching movies, viewing photos, making presentations, web browsing, and much more! 1. Power on your LG TV/device. Make sure your iPhone/iPad and your LG TV/device are connected to the same WiFi network. 3. Long Press / 3D Touch the "Screen Recording" control (NOT "Screen Mirroring") to open the app list. 4. 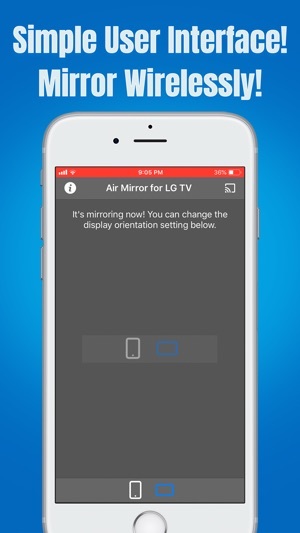 Scroll up/down to look for the app "Air Mirror for LG TV" on the list, then select it and tap "Start Broadcast". 5. Open the app, and tap the "Connect" button in the top right corner. It will scan your network. Once your LG TV/device is found, please select it from the list to start mirroring! Finally, please select the icon on the bottom bar, which represents the orientation you going to use. It may take up to 30 seconds for your settings to kick in. 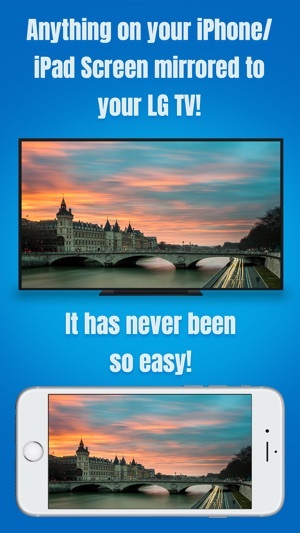 • Mirror anything and any app on your iPhone/iPad screen to your LG TVs or devices in high quality. • Supports LG TVs, LG Blu-ray players, and various LG devices (manufactured in 2013 and later). • The audio would stop if you mirror Safari on your iPhone/iPad. 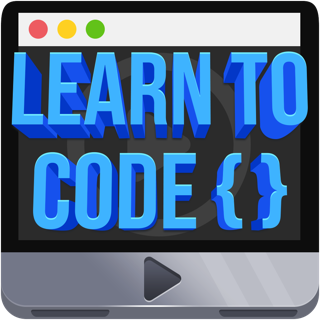 • If the audio doesn't "mirror" to your TV, please run the app you would like to mirror first, then restart the screen mirroring. • The app may take up to 15 seconds to discover your LG TVs/devices on the network. If it fails to find them or fails to mirror, please restart your router, iPhone/iPad and LG TVs/devices. • To improve the quality and stability of your viewing experience, a high-speed Wi-Fi connection is recommended. NOTE: LG is a registered trademark of LG Crop. This application is developed, owned and maintained by a third-party application that has no affiliation with or endorsement from any of the trademark owners. * Improved compatibility with LG TVs. I hoped to be able to watch shows from my CBS app on my iPad on my TV. I immediately regret the purchase and want my money back. The lag was horrible and the audio never caught up with the picture. So frustrating to watch. Bought this to play purchased movies from my iPad onto an LG tv. It started out okay but then a message was displayed that I couldn’t play protected content. Hmmm. It pretty much became useless at that point. This app does not work at all. I have a 4K lg tv and I’ve done everything I can to connect. Not happening!!! I spent money on this app for nothing.